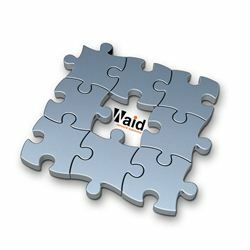 Waid Limited have been providing IT Support & Services to all business sectors within Central Scotland and much of the UK for over 17 years, we pride ourselves on our passionate customer services and our technical expertise. We specialise in providing IT Support to small and medium sized businesses however we also provide many other IT services including Consultancy, Data Cabling, Security, Offsite Backup, Telecommunications, VoIP, Disaster Recovery plus much more. 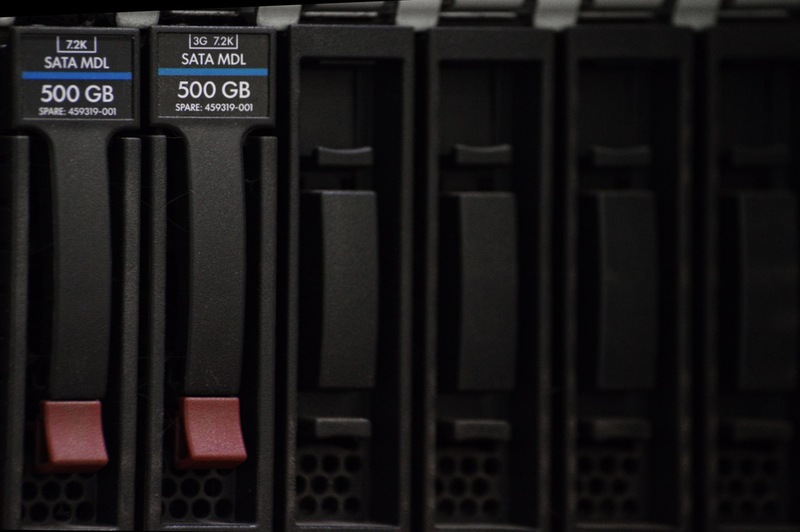 We specialise in providing IT Support to small and medium sized businesses however we also provide many other IT services including Consultancy, Data Cabling, Security, Offsite Backup, Telecommunications, VoIP, Disaster Recovery plus much more.